What a week this has been!!! I am so glad that the weekend is here and that we've been having beautiful weather!!! Not to brag, but I'w talking 74-78 degrees sunny, spring warm weather!! It's been so nice to spend some much needed time outdoors!! 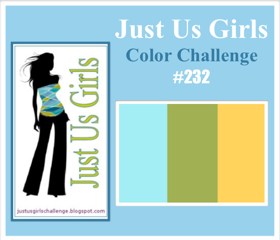 Today is my 3rd Guest Designer card for "Just Us Girls"
I have been enjoying my time with them and loving the challenges too!! This weeks challenge is a color combination challenge and this is what I created. Everything about this card screams Spring..The little bird and the blossoming flowers!! Let's not forget about the colors!!! Here is a close up of the card. I did some fussy cutting and layering. Pretty right!!?!?! I love the look and the effect it provides the card. So now it's your turn!!! 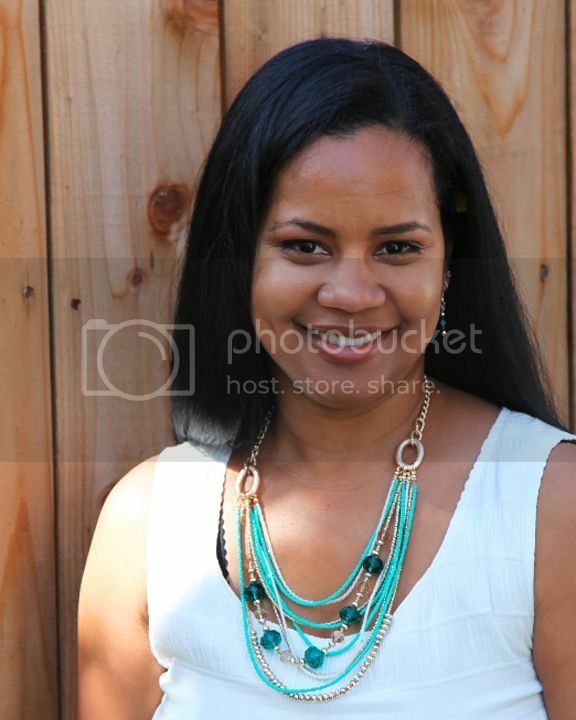 Your focal image is beyond adorable! Love that little bird and the fabulous cascade of flowers. Wonderful take on the challenge! Your card is so cute! I love that darling little bird and all of those flowers. Love the depth with the fussy cutting and layering. Awesome job with this challenge! Your card is amazing! 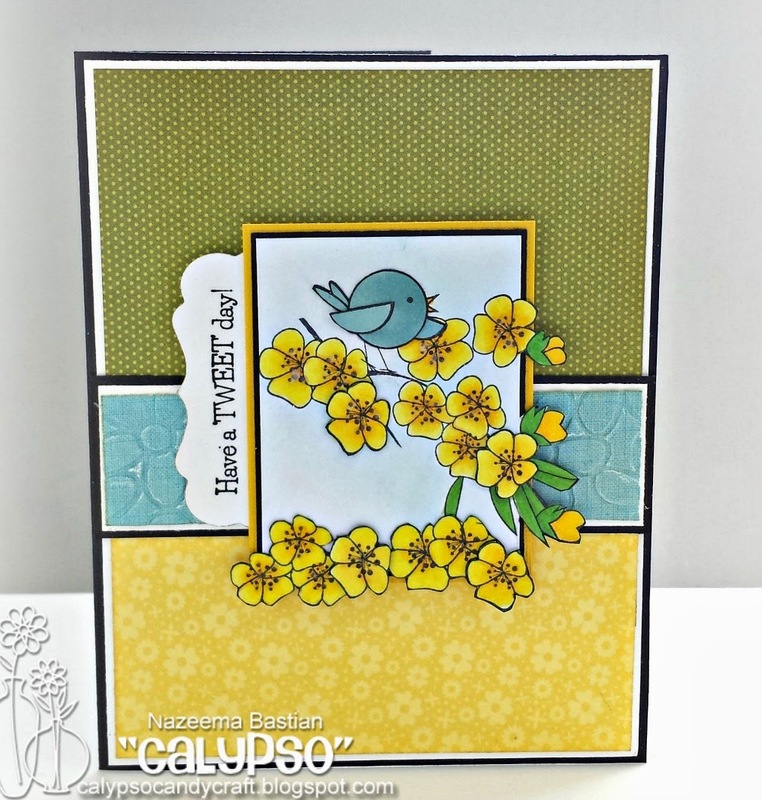 I love the 3D, the beautiful yellow flowers and the bird, too! Thanks for making the colors look sooooo good! This is such a beautiful spring card, Calypso !! 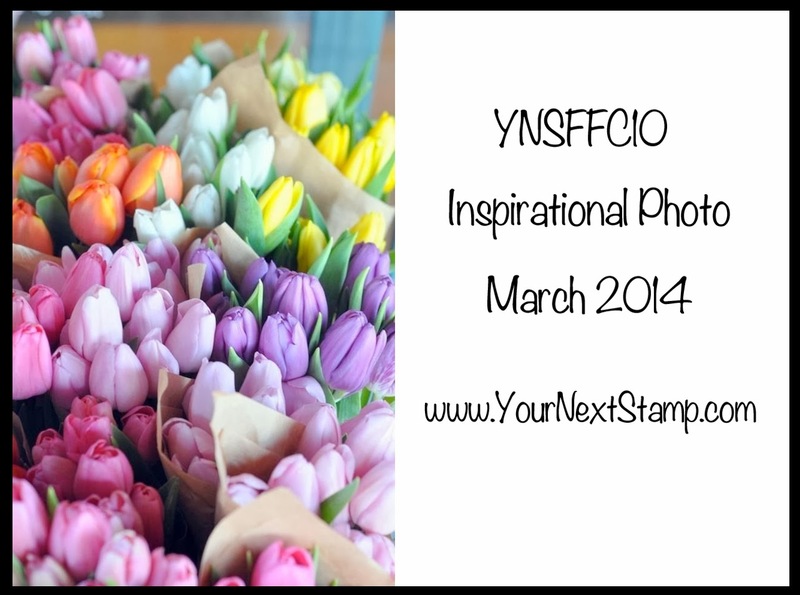 I like how the flower looks over the edges and the flowers are fabulous !! 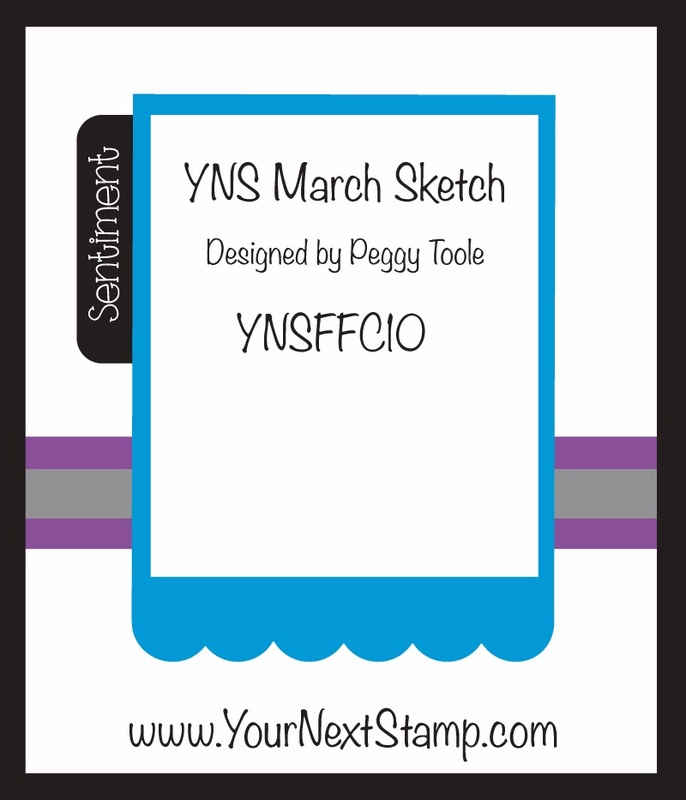 Hi Calypso, Your card is really perfect for our challenge...you nailed the colors perfectly! Have a great day! Beautiful card, Calypso! 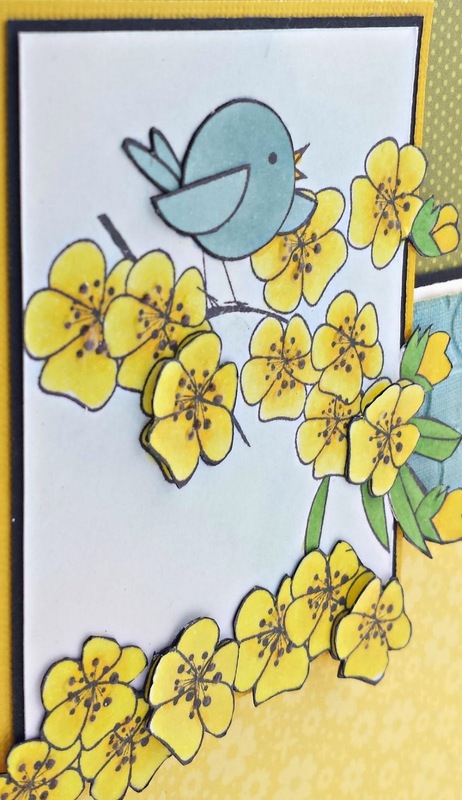 I love the sweet bird and yellow flowers! Love that you popped up some of the flowers....so sweet! Wonderful job on the color challenge! Love that bird!! This is so lovely Calypso!!! I really love the image, your coloring, and how you used the sketch!